Featuring 2019 pricing charts for the Douro River. Your Douro handbook lays out all the cruises and companies beautifully – a definite must for anyone considering a Portugal cruise. Thanks for a great book and website. 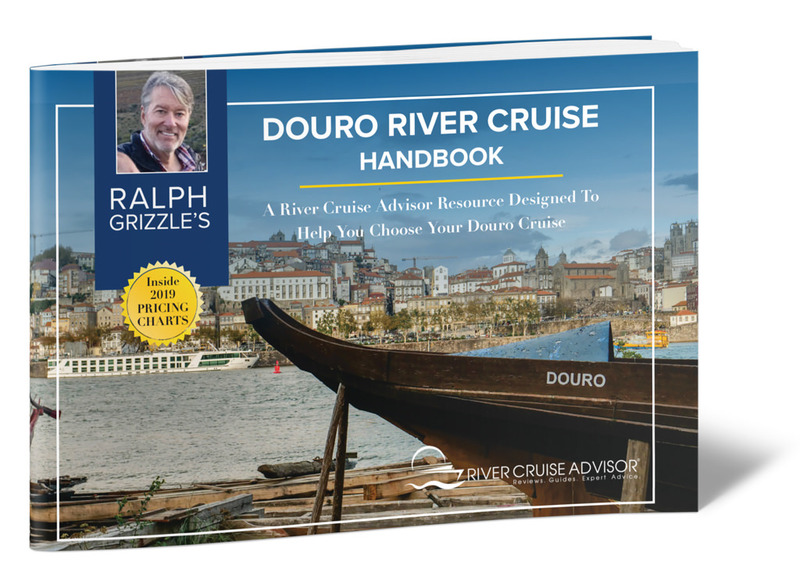 The Douro River Cruise Handbook is available in print or in digital formats. Be sure to choose the one best suited for you. Optimized for smartphones, tablets and computer screens: $4.95. Ideal for those who prefer hard copy: $5.95.